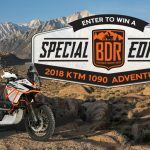 Cypress, CA – September 26, 2018 – Yamaha Motor Corporation, U.S.A., today introduced more of the company’s 2019 Dirt Motorcycle models, headlined by an all-new WR450F Enduro machine. 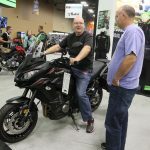 Along with the return of the smaller-displacement WR250F, the popular PW50 and TT-R Trail models, and the do-it-all WR250R Dual Sport model, the introductions complete the 2019 Yamaha Dirt Motorcycle lineup. 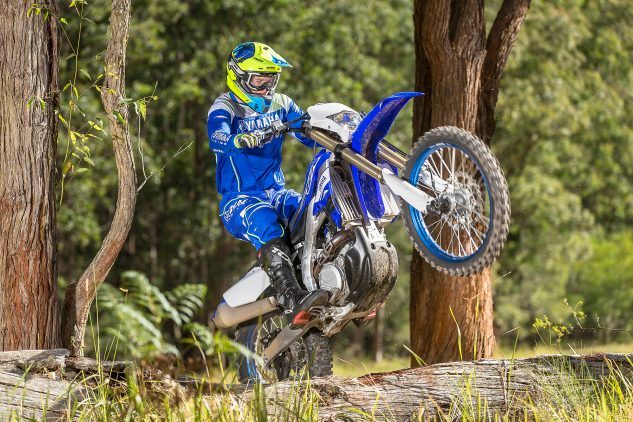 The 2019 Yamaha WR450F arrives completely revised for precise performance in enduro competition. A combination of linear and tractable power, pinpoint handling, and clockwork reliability has ingrained the WR450F as a firm favorite among fast trail riders and racers alike. 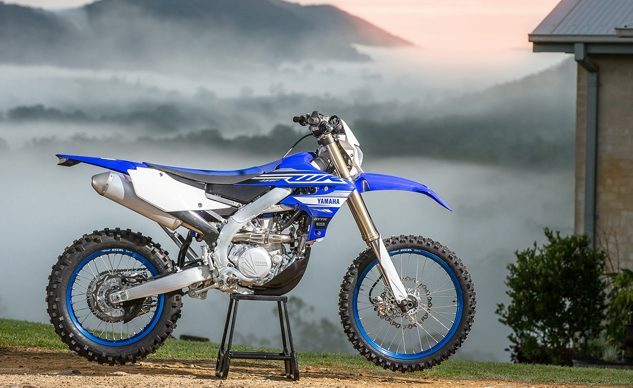 Like the original 1998 WR400F, the all-new 2019 model is directly based on the successful YZ450F platform. The heart of the all-new WR450F is an engine based on the current YZ450F with specific enduro-friendly settings. The distinct rearward-slanted cylinder design with front down-draft intake, mass centralized layout, and internal component specifications are the same as the YZ450F engine. 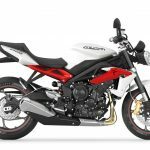 However, the intake and exhaust systems, along with the fuel injection and ignition maps, are tuned to provide the fast enduro rider with stronger and longer-lasting pulling power at high rpm. A new air filter element features improved airflow with increased reliability, and combined with a revised length of the intake funnel, contributes to an excellent feeling of traction and linear engine power characteristics during acceleration and deceleration. Rubber seals on the center positioning pin increase dust-filtering capability, and a model-specific sound-damping muffler design is also adopted. Adapted from the 2019 YZ450FX Cross Country bike, the clutch in the all-new WR450F is designed to handle harsh enduro conditions. A highly heat-resistant friction plate is used, and a new design that eliminates the judder spring allows for a lighter clutch lever pull and greater reliability. A wide-ratio 5-speed transmission with the same spec and same gear ratios as the 2019 model YZ450FX enables the WR450F to achieve both good off-road performance to clear difficult and technical areas, as well as high-speed performance for flat dirt sections. Also, the shapes of the dog gears have been revised for smoother gear engagement. A lightweight starter motor has been repositioned from the front of the engine to just behind the cylinder, contributing to mass centralization. The new system and redesigned one-way clutch reduce drag and horsepower loss – a 60% reduction in load compared to the outgoing model. 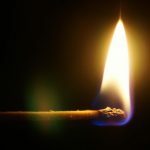 The kick starter has also been eliminated to save weight. The all-new WR450F is built around the same bilateral beam frame that makes the 2019 YZ450F a potent motocross weapon. To achieve a rigidity balance with the amount of flex needed for enduroriding, the front engine mount brackets has been altered to fine-tune the rigidity. Similar to the changes made to the 2019 YZ450FX, the upper-side engine mounts are the same used on the YZ450F, while two plate-type mounts are used for the front-side of the engine. The result contributes to the machine’s excellent feeling of contact with the ground, and offers feedback about the riding surface while providing a light feel to the handling. Surrounding this fully redesigned chassis, the 2019 WR450F features a new lighter, compact body from tip to tail including a larger, 2.2-gallon, mass-centralized fuel tank. The radiator shrouds incorporate a new air duct with a concave shape that not only improves styling, but is also narrower for better knee grip and overall rider movement. To further aid rider movement and comfort, the seat height has been reduced and the aluminum tapered handlebars are four-way adjustable. The all-new WR450F runs the same industry-leading, fully adjustable KYB®, SSS coil spring-type forkswith speed sensitive damping as the YZ450F, but with model-specific enduro settings to provide optimal comfort and compliance. This suspension is acknowledged to be the best available on a production dirt bike, and responds particularly well during the transition between the compression and rebound strokes. The outer tubes are the same as the YZ450F and contribute to a secure feeling of ground contact. The diameter of the cartridge cylinder and piston have been increased compared to the outgoing model (24 mm to 25 mm) as has the flow rate of the fork oil. The mid-speed valve (MSV) that provides damping in the mid-speed range has been changed from a coil spring type to a leaf spring type. This mechanism responds to even the slightest amounts of oil flow and so delivers excellent damping feel at low speeds. 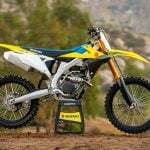 The rear shock absorber is also based on the YZ450F unit and features enduro model-specific settings. It features a coil spring with a higher fatigue strength than the current model’s and with an 11.5mm wire diameter achieves a weight reduction of approximately 350 grams. The capacity of the shock reservoir has been increased by 30cc to run cooler and achieve a more stable damping force. Increased protection for the all-new WR450F comes from a plastic resin engine guard to help prevent damage to the frame, engine, water pump and hoses when running through ruts or from impacts by kicked up rocks. Also, reducing the size of the open space at the front limits the amount of mud and stones entering and so reduces additional running weight. A newly-designed 2.2-gallon plastic resin fuel tank is featured that reduces the frequency of refueling during longer distances. The current YZ450F’s tank was used as the developmental base, and the lower portion has been extended toward the center of the bike to improve mass centralization, and to increase the tank’s capacity by 0.5 gallons. A compact fuel pump is another new feature. These changes have made it possible to achieve a slim, compact body design that is identical to the YZ450F without any additional bulk or interference with the riding position. A lighter and less obtrusive forged aluminum side-stand is positioned to ensure plenty of ground clearance when riding through ruts. The new stand sits higher and the amount it protrudes from the chassis is reduced which helps prevent snagging. The weight of the stand has also been reduced by about 100g. This is the same as the 2019 model YZ450FX stand design. The WR450F’s new headlight cowl sits lower and closer to the rider. It contributes to centralization of machine mass, reducing steering effort and helps to create a light, agile impression for the machine. 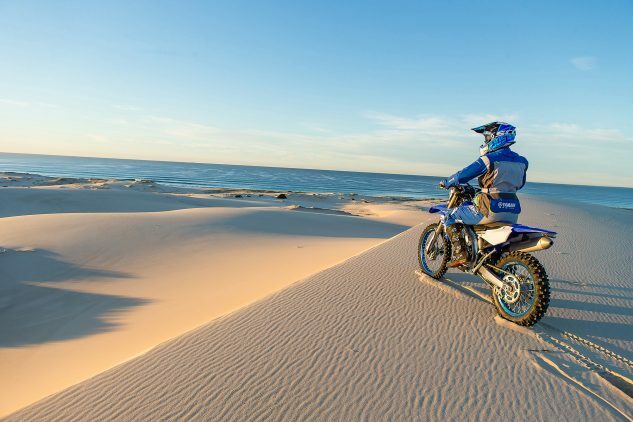 Find a full range of Genuine Yamaha Accessories for the all-new 2019 WR450F at https://www.shopyamaha.com. 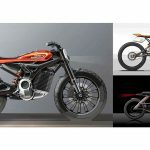 For more information related to the 2019 Dirt Motorcycle models introduced today, visit https://www.yamahamotorsports.com/motorcycle.